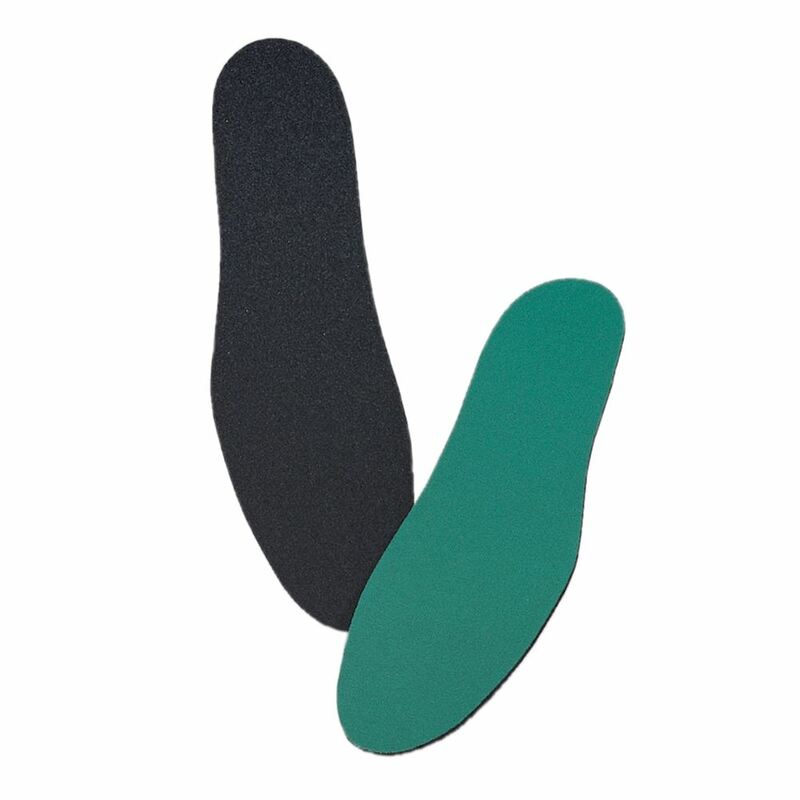 Spenco® RX™ Comfort Insoles Adds a thin, flat layer of lightweight cushioning to footwear or custom orthotics. 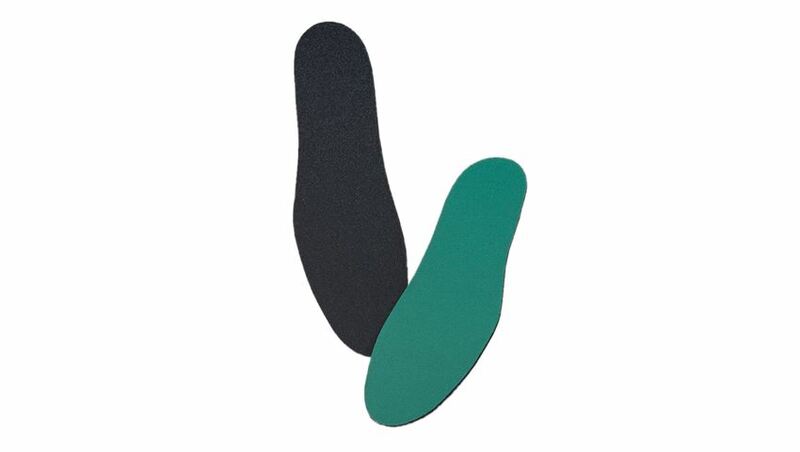 Protects against friction and sheer. Trim to fit with scissors.